These wedding dresses sure know what rejection feels like! 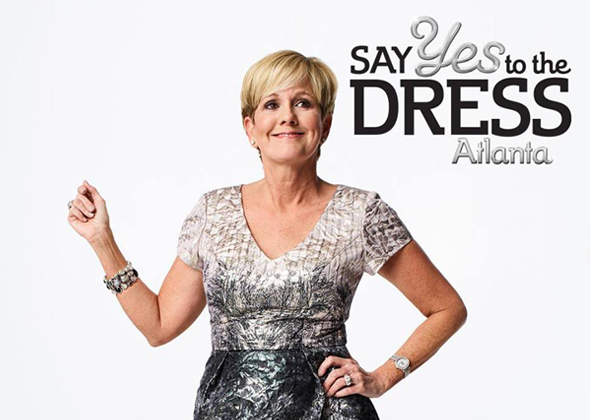 Watch as the hunt for the perfect dress continues with Season 10 of Say Yes to the Dress: Atlanta, hosted by the enthusiastic duo of Lori Allen and Monte Durham. Lori Allen is the host and bridal boutique owner. 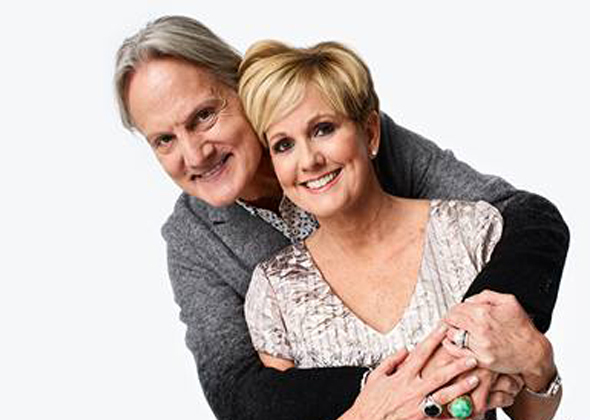 Monte Durham is the Fashion Director.